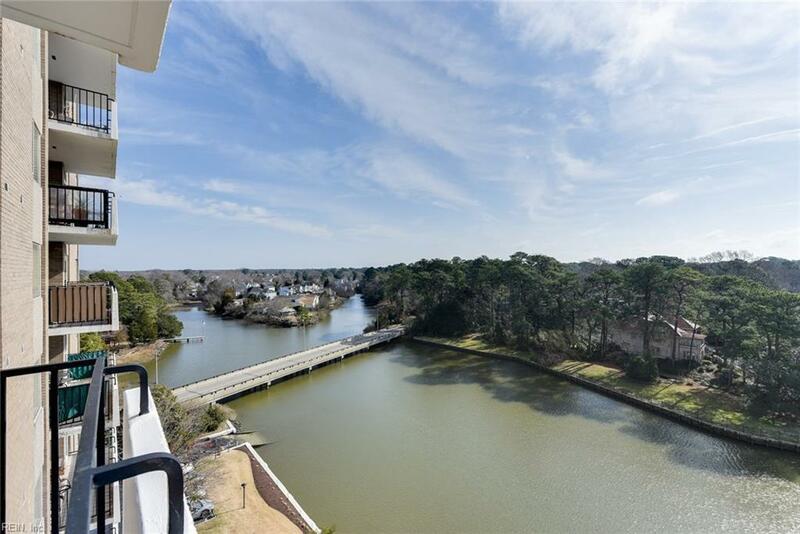 7320 Glenroie Ave 9K, Norfolk, VA 23505 (#10243195) :: Abbitt Realty Co.
Take this opportunity to enjoy living in this handsomely updated,9th floor waterfront unit at The Algonquin House! 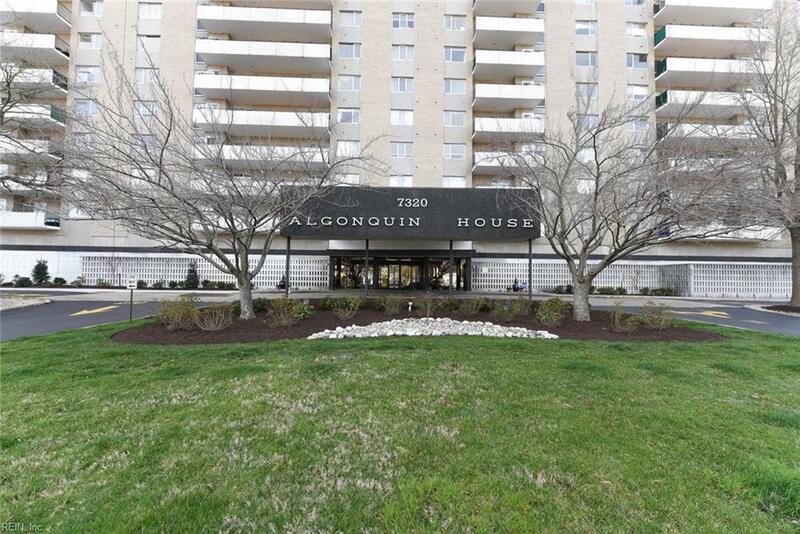 Updates include hardwood floors,granite counter tops,wood kitchen cabinetry and molding,stainless appliances. Both master bath and second bath have been beautifully updated as well. 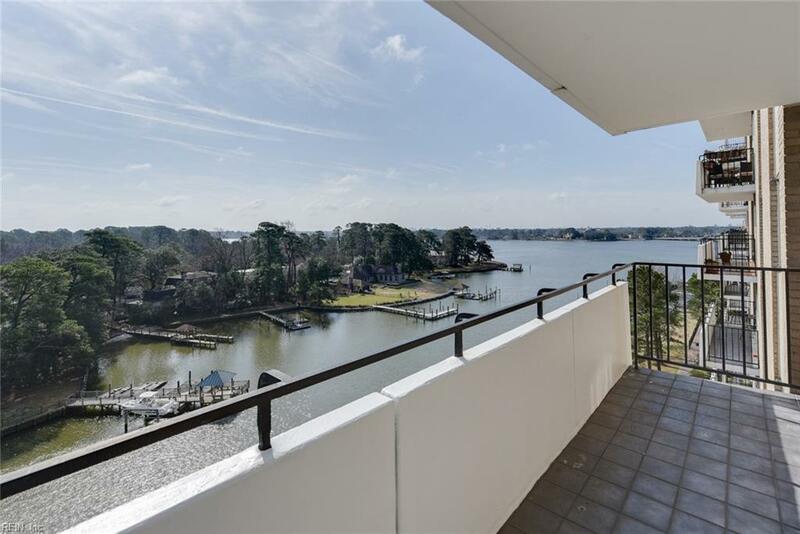 Delight in the convenient and worry-free lifestyle, and enjoy breathtaking sunrises over the Lafayette River! 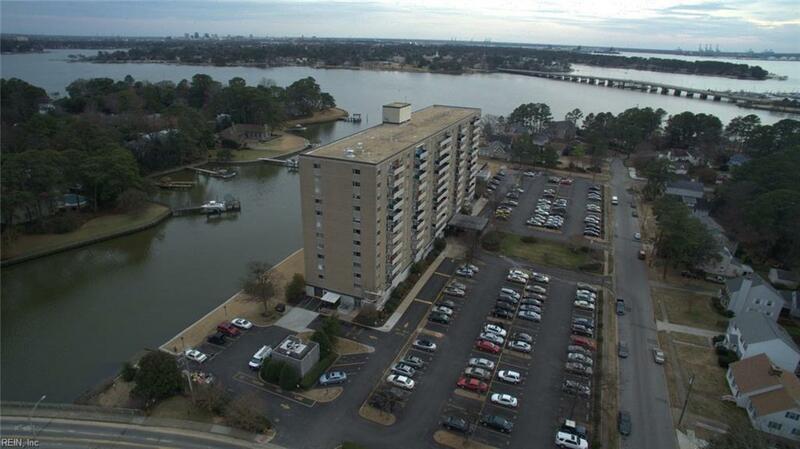 Located in the heart of Algonquin Park neighborhood,nestled along the Lafayette River. Start enjoying all the amenities living here will provide. Condo fees include gas,electric,HVAC,water,concierge,24-hr reception desk coverage,assigned reserved parking,elevator,basic cox cable,salt water pool,library,expansive community/meeting room with water views and full kitchen,trash removal,ground maintenance,boat dock,outdoor grilling area,assigned storage, full-time maintenance and master insurance policy.Additionally, there are 2 guest efficiency units available for nightly rental.